do you have different "LOFTS" available???? I need two; one for a 2 Hybrid and one for a 4 hybrid I just purchased a few weeks ago from you. 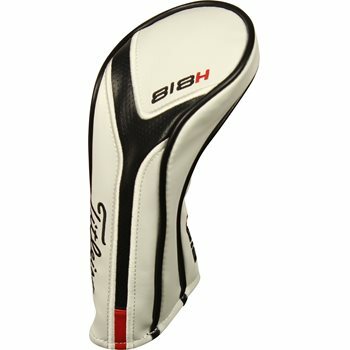 The headcovers are universal and the displayed loft can be changed to display what you want.